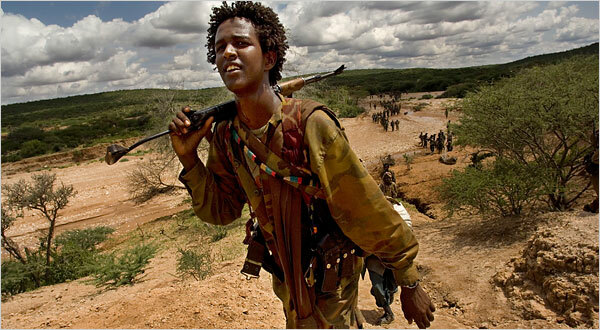 ONLF, Ethiopia advance peace agreement as rebel fighters merge with regional security forces. Officials say 1742 ONLF fighters merged with Liyu Police following recent agreement b/w Addis Ababa and ONLF in Asmara. The merger leads to formation of a single regional security force.